Oh, how we do love award season. 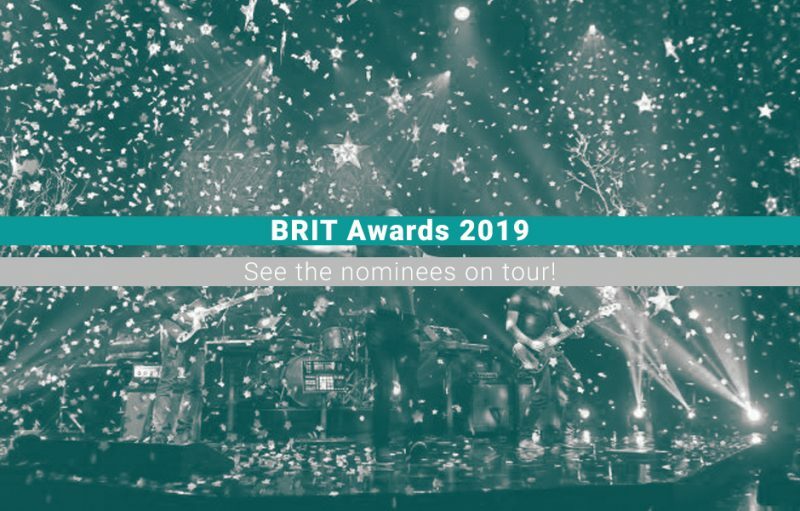 The BRIT Award nominees have just been released this week and with more women than ever nominated, and Dua Lipa being the most nominated artist for the second year running, this year’s event is set to be an exciting one. Check out our predictions below, and where you can see the nominees on tour! Returning after three years with her fourth record, an album that garnered widespread critical and commerical acclaim, Florence has been nominated for two awards at this year’s BRITs. 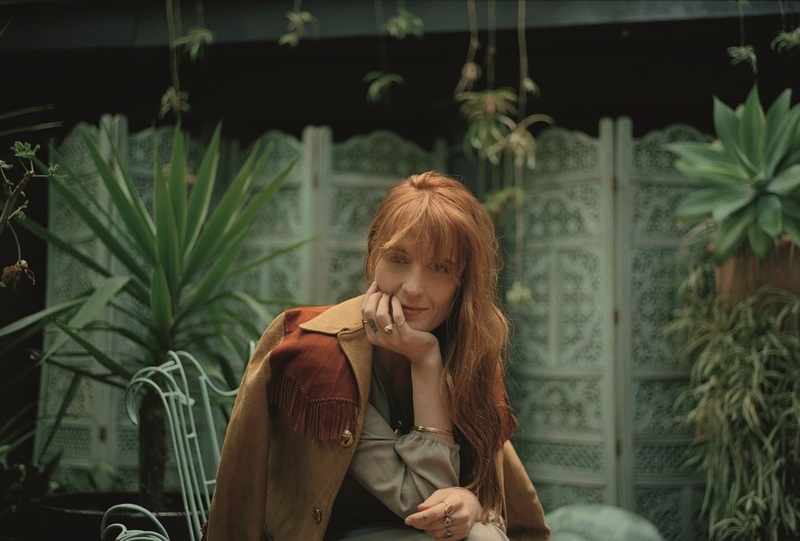 We predict a win for ‘High As Hope’, which will make it Florence’s third BRIT Award and second win for British Album of the Year, following her debut album ‘Lungs’. 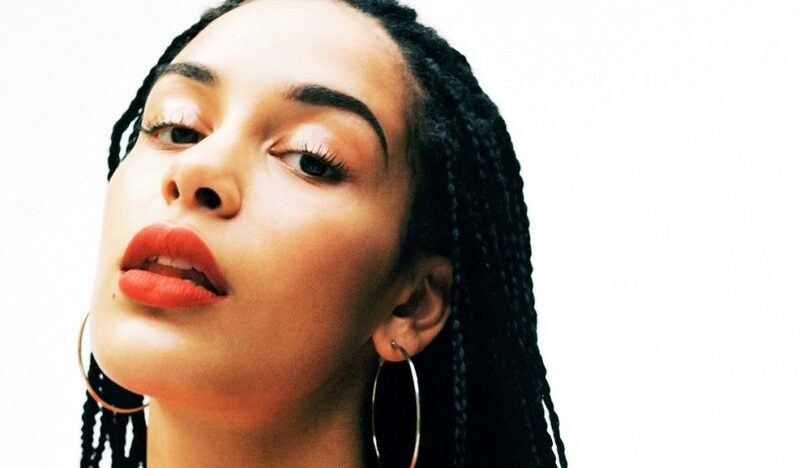 Former Critics’ Choice winner and collaborator with the likes of Stormzy and Drake, Jorja Smith has soared to stardom since the release of her debut EP in 2016. Her first LP ‘Lost & Found’ came out last summer, and she’s since seen nods from the likes of the Mercury Prize, Q Awards and the AIM Independent Music Awards. We see even bigger things in Jorja Smith’s future. 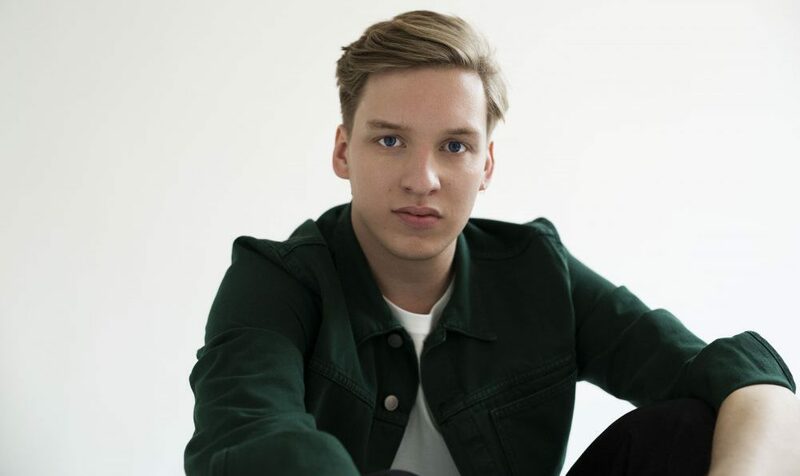 Criminally overlooked as far as awards go, George Ezra looks set to bag himself a BRIT this year. He’s got three nominations under his belt following the release of his latest acclaimed album ‘Staying at Tamara’s’. He’s toured nationally in the UK over the past year, with a sold out arena tour coming up in March. We’re certain hardworking George is going to bag himself an award this year. The 1975 and have been gaining momentum since 2013. 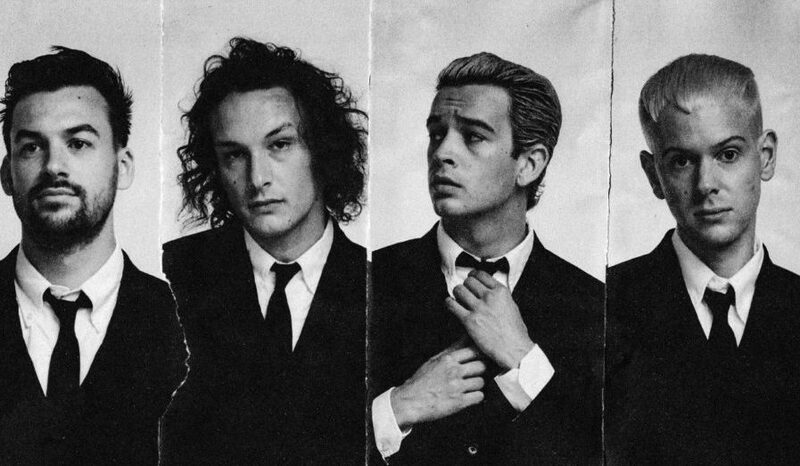 They may have only released their latest album ‘A Brief Inquiry Into Online Relationships’ in November, but The 1975 have already confirmed a follow up. Currently on tour, the band have been praised for their impressive on-stage aesthetic and exhilerating live shows. Their BRIT nomination is certainly deserved. Idles’ second album ‘Joy As An Act Of Resistance’ has been heralded as a “masterpiece” (Exclaim!) and a “jubilant exploration of joy, honesty, fragility and expressions” (Classic Rock). It’s not difficult to see why. 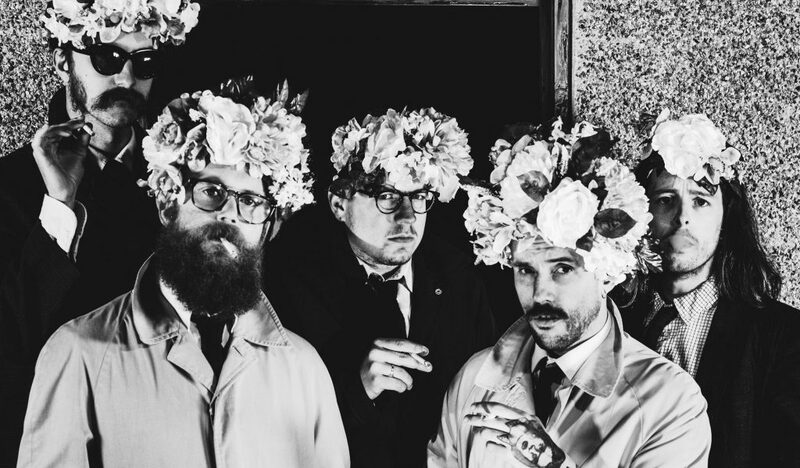 Idles have built up a loyal following and recognition from critics alike, and their breakthrough has been a joy to watch from start to finish. Sam Fender is a true star in the making and it’s unsurprising to anyone who’s seen his uprising that he’s been chosen as this year’s Critics’ Choice at the BRIT Awards. 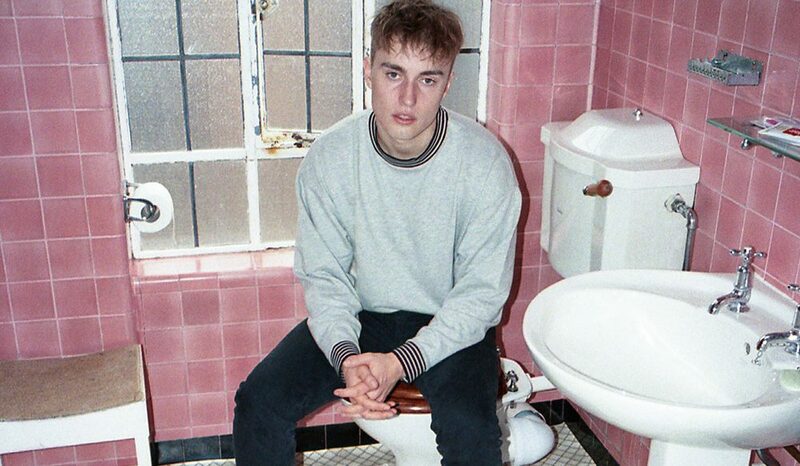 Commonplace on 2019’s various ‘Ones To Watch’ lists, Sam Fender has seen praise from MTV, BBC Music, Standard and many more. We can’t wait to see what’s to come in 2019 from the North Shields star. Two powerhouses of pop, Clean Bandit teamed up with Demi Lovato in 2018 to release ‘Solo’. 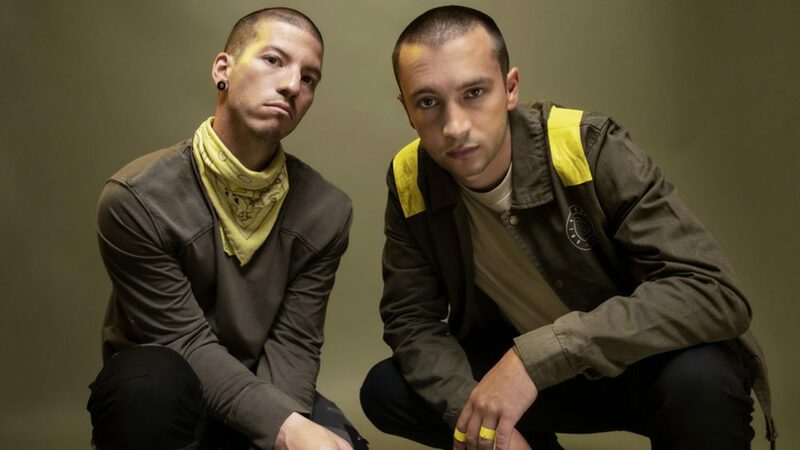 An infectious tune, which turned out to be the most Shazamed song of the year, ‘Solo’ reached the top spot in the UK charts on release, and remained in the charts for an impressive 28 weeks. It’s had award nods from both the BRITs and Teen Choice Awards. Released at the start of 2018 and video shot in less than 24hrs, Dua Lipa’s ‘IDGAF’ is an expression of self love and empowerment. 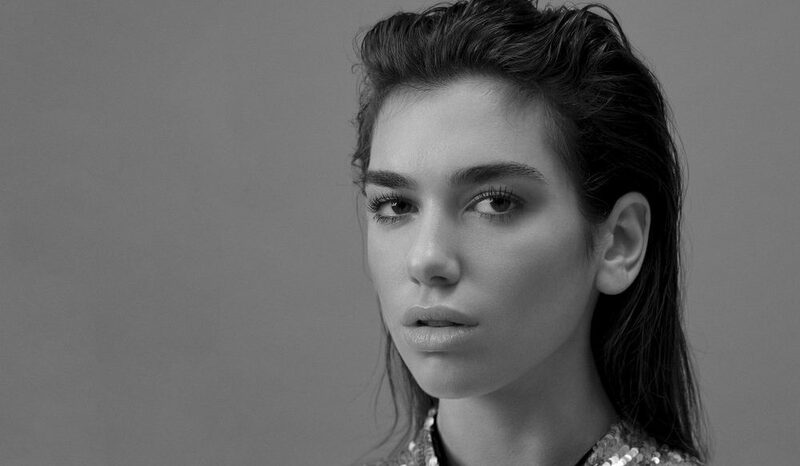 Dua Lipa confessed that ‘IDGAF’ was the most challenging music video she’d ever had to make, but also the most rewarding. As one of the most hardworking pop stars on the planet right now, we believe Dua Lipa is a worthy nominee of Best British Video. He’s earned a wealth of nominations since emerging in 2013, yet only two wins in 2016 and 2017 respectively. This is his first recognition from the BRITs, and we can see why after his latest album ‘Astroworld’ received widespread acclaim, and five star reviews from the likes of The Independent and NME. It’s also been ranked in various Best Albums of 2018 lists – fifteen times over in fact! Heloise Lettiser a.k.a. 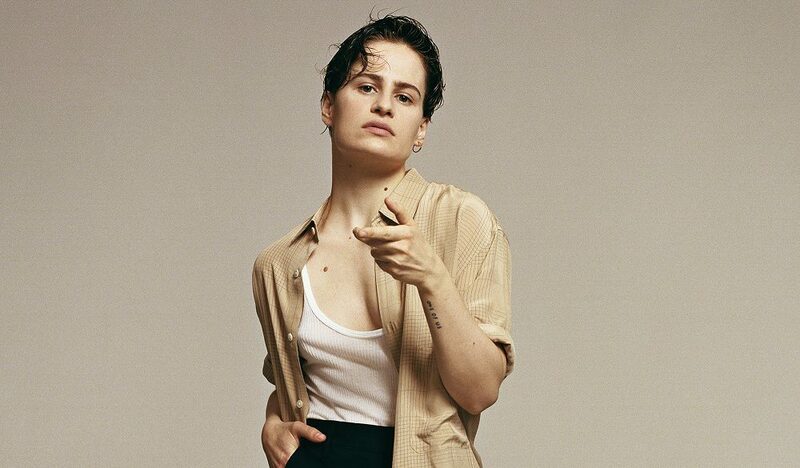 Christine and the Queens a.k.a Chris has been propelled into the mainstream after a few years of global recognition and acclaim – her first two albums have both been top three hits in the UK. 40 award nominations and six wins later, Chris’ unique sound seperates her from the pop pack and will no doubt lead to many more wins and nominations in the future.